Idea Factory International has released a new trailer for Date A Live Rio Reincarnation. The first trailer in the series introduces Tohka Yatogami, with the game set to feature the trio of Date A Live: Rinne Utopia, Date A Live: Arusu Install, and Date A Live Twin Edition: Rio Reincarnation. 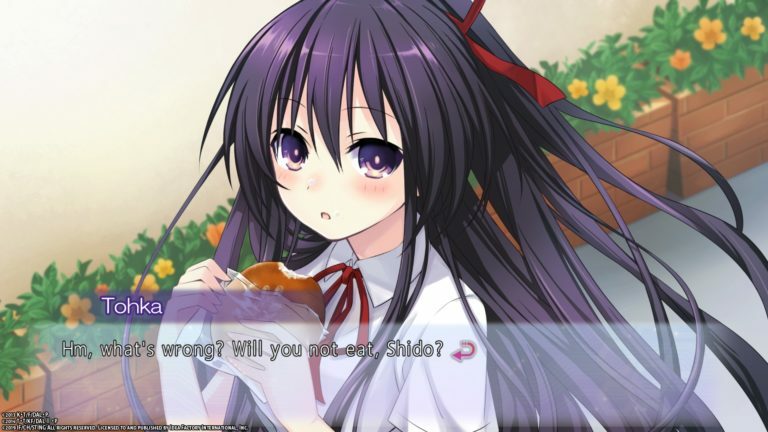 Date A Live Rio Reincarnation is set to release for the PlayStation 4 & PC during June this year in the west.